Although Numinix has a web design team that specializes in many of the leading e-commerce platforms available, we would like to show you how two of our most popular open-source store management systems — Zen Cart and WooCommerce — compare based on design. We know that you want to take your business to the next level. Do so by figuring out which e-commerce platform best works for your business. Zen Cart is a free, totally modifiable software that allows anyone with even a little knowledge of IT and web development to customize it. It supports Windows, Linux, Mac and web-based devices as well as possesses top-of-the-line built-in integration, that runs with a hosting company and lets you use your own domain name. Lastly it also provides you with video-based training to help you understand how to operate your platform to use it to the best of your advantage. WooCommerce is another great choice for individuals that want to build their own store from the bottom up or for those who want to refresh their existing website. This free, intuitively designed interface offers a wide range of add-on features (membership/subscription management and anti-fraud), making it a very desirable choice for first-time e-commerce business owners. It’s WordPress integration, easy-to-navigate dashboard and SEO optimization options make it a strong competitor in the world of e-commerce platforms. 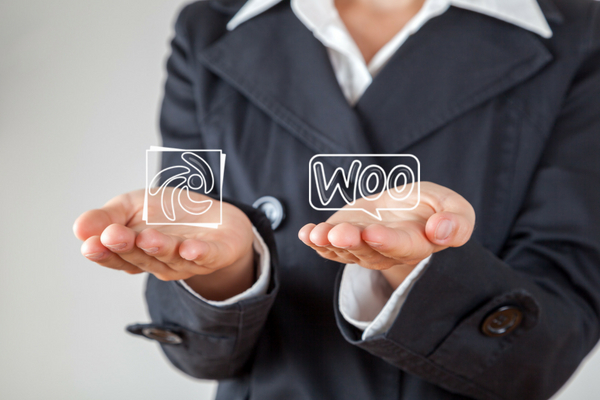 Both WooCommerce and Zen Cart offer varying pros and cons when it comes to website development. Deciding which e-commerce platform meets your business needs is easier after you speak with a professional about your business goals. Contact Numinix for more information.